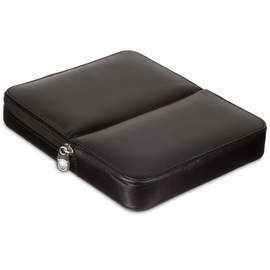 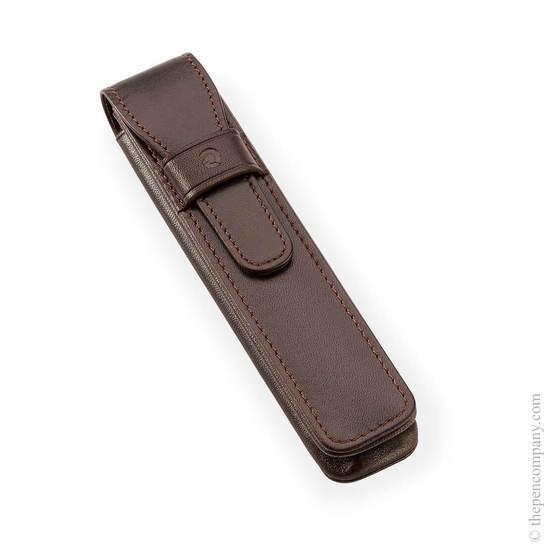 High quality lightly grained leather pen cases from Staedtler's premium range. 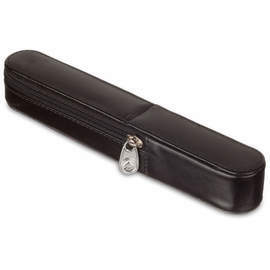 Safely stow either one or two pens in these fold-over cases. 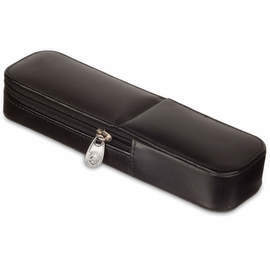 The flap closure is secured beneath a band bearing an embossed Staedtler logo.